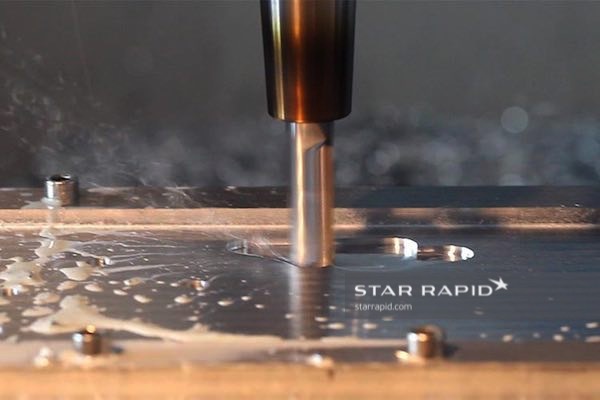 At Star Rapid, we use advanced equipment to offer you a variety of CNC machining services including milling, turning, EDM, wire EDM, surface grinding and much more. 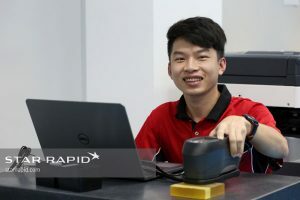 Using our imported 3, 4 and 5-axis CNC machining centers, our skilled machinists can make turned and milled parts using a wide range of plastic and metal materials. 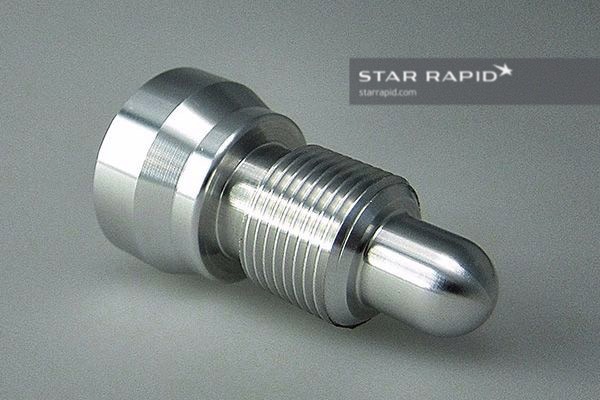 Our CNC machining abilities also complement our 3D metal printing service making us a great one-stop-shop for your advanced designs. 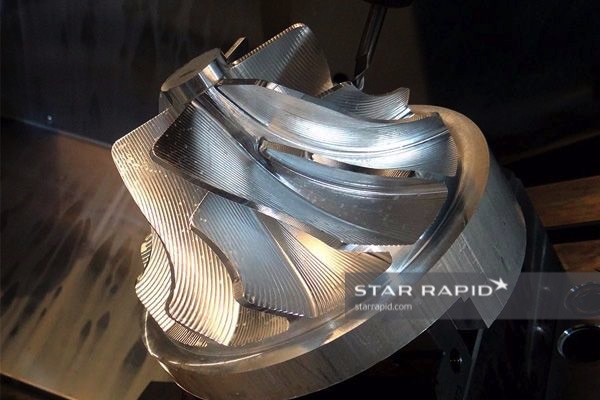 Learn more about how we combine additive and subtractive manufacturing through our AddSub® service.